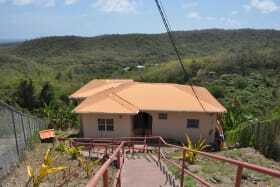 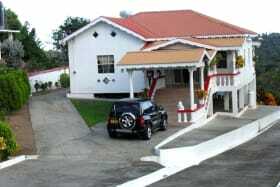 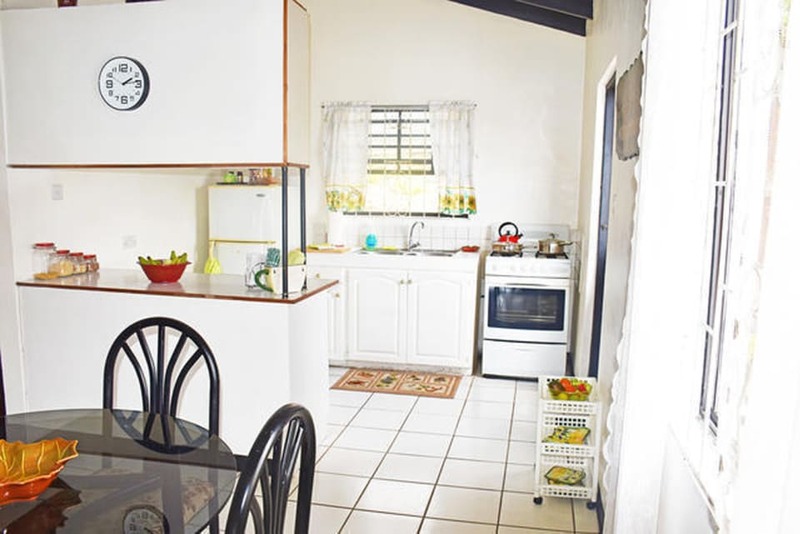 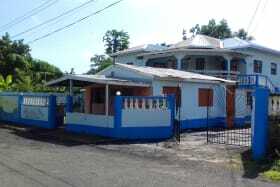 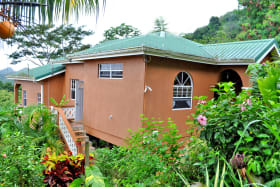 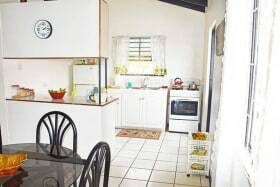 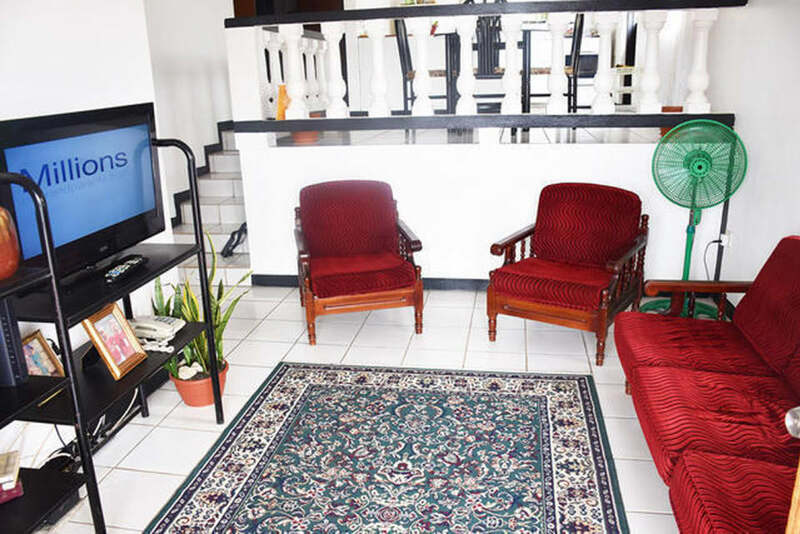 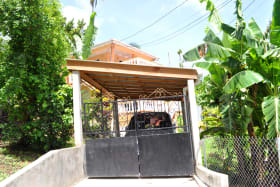 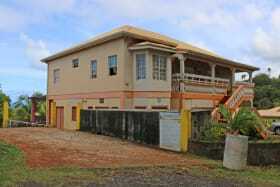 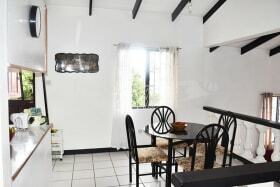 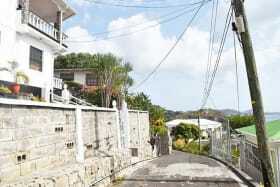 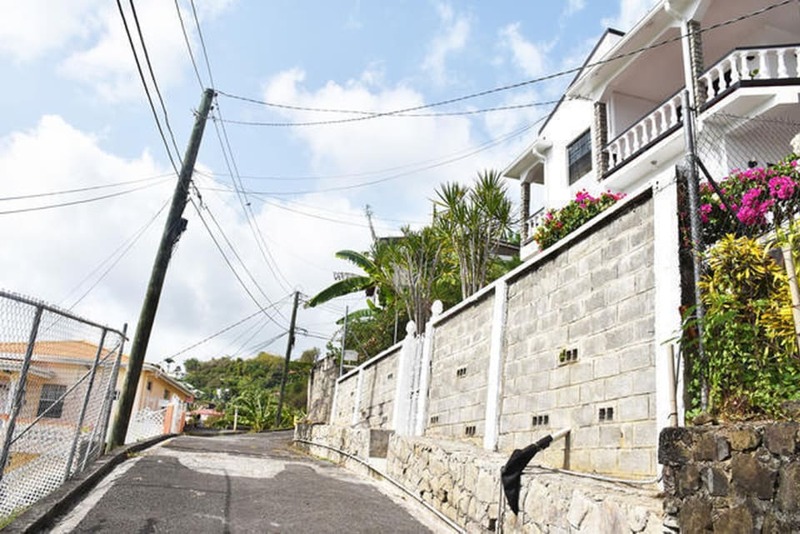 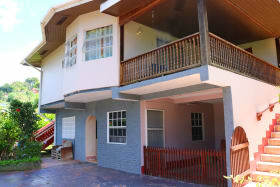 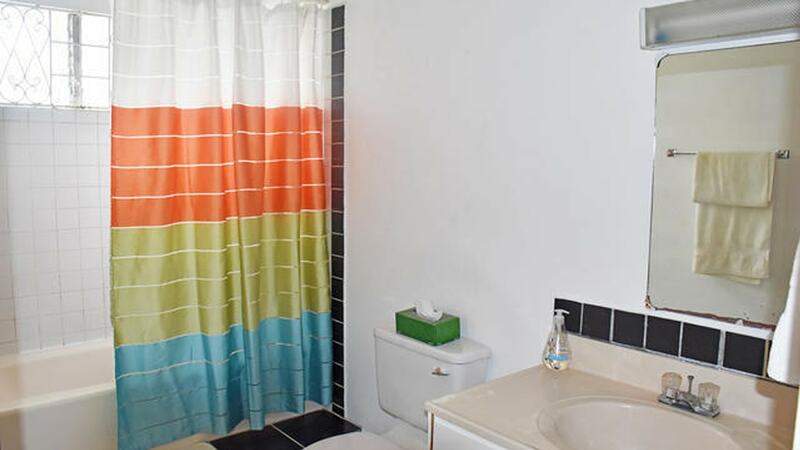 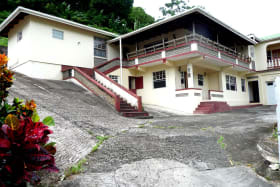 Affordable, single family home for sale, located in The Villa, St. George's. 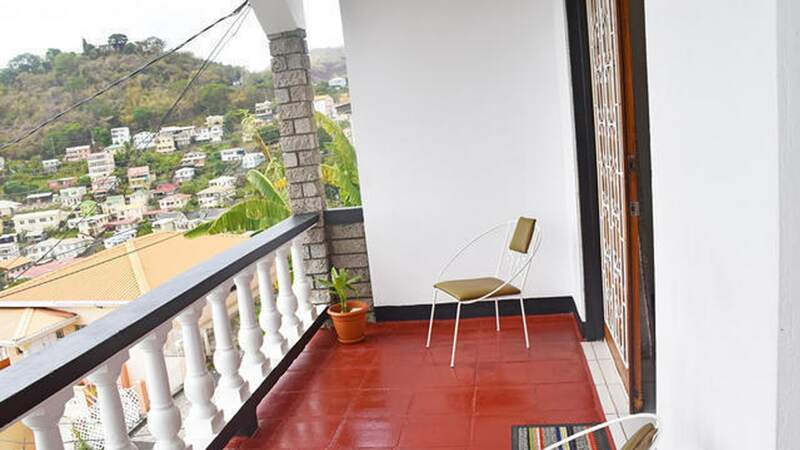 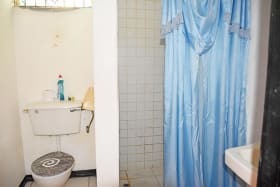 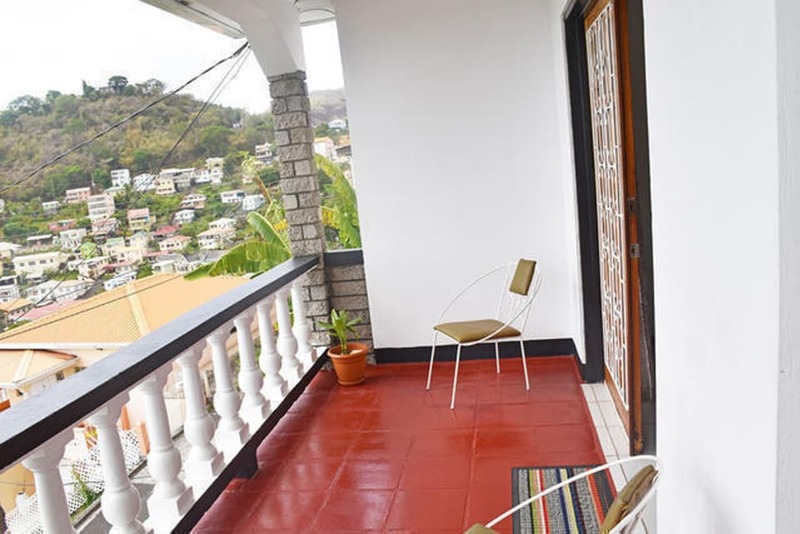 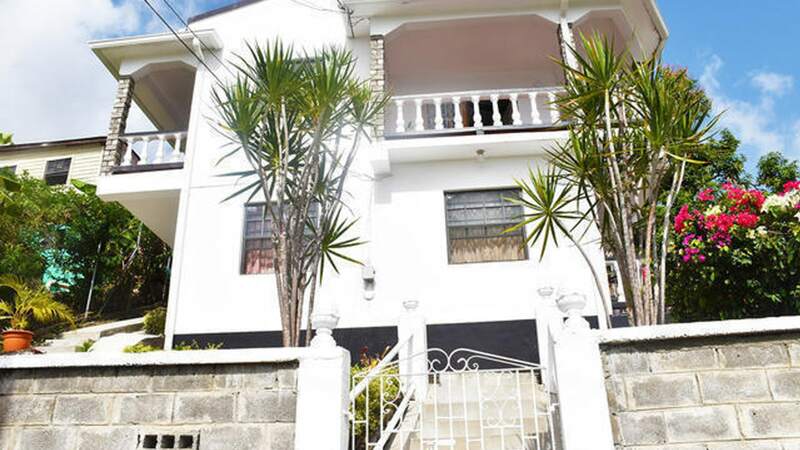 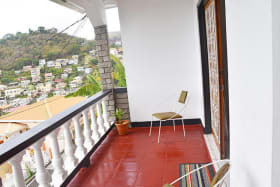 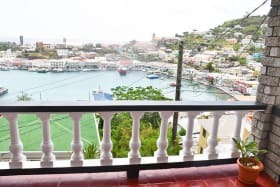 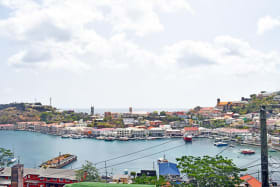 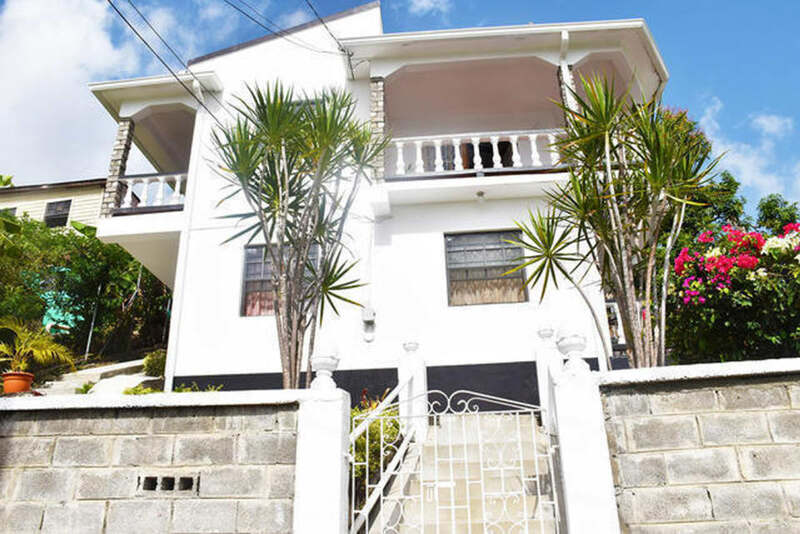 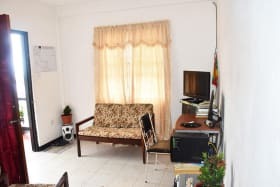 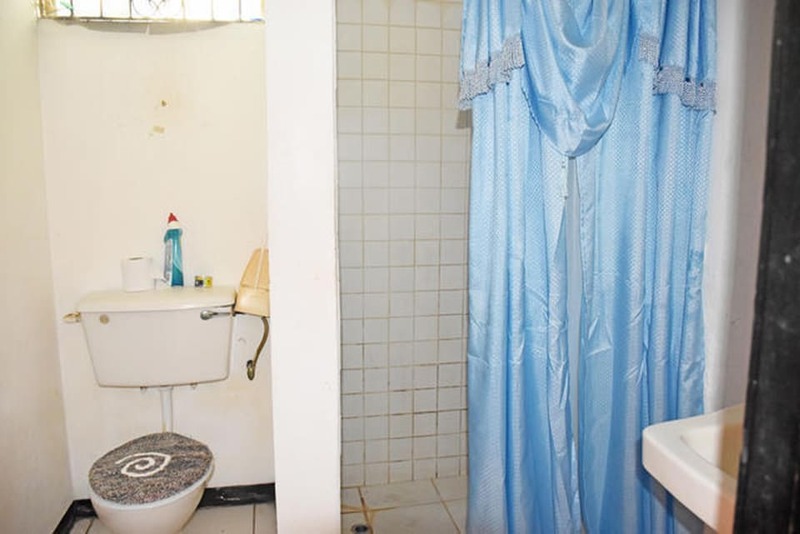 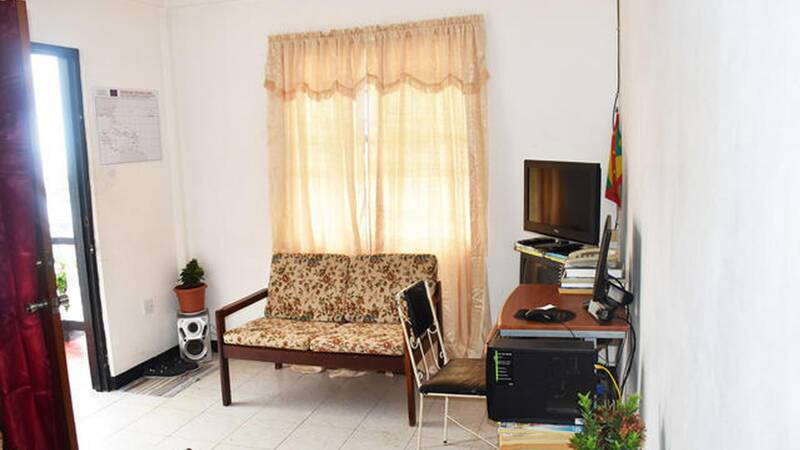 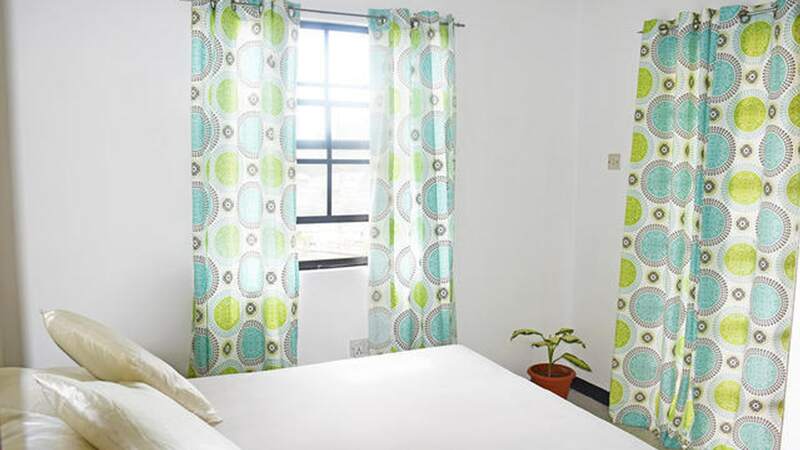 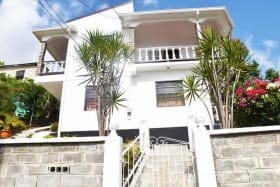 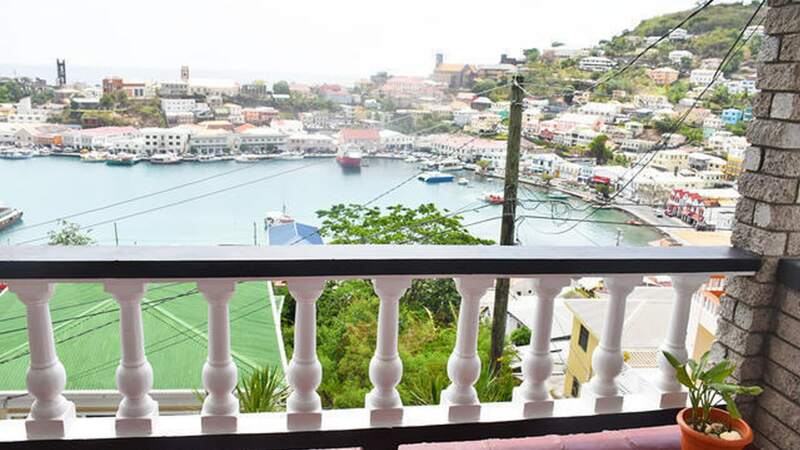 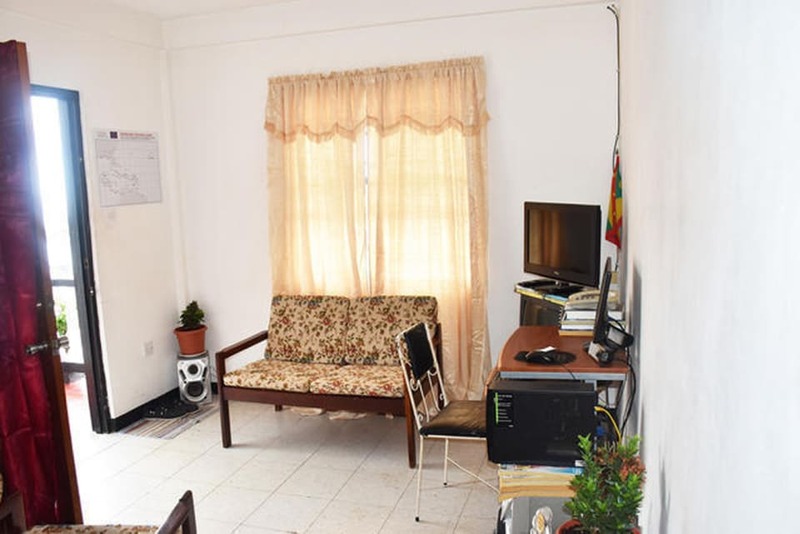 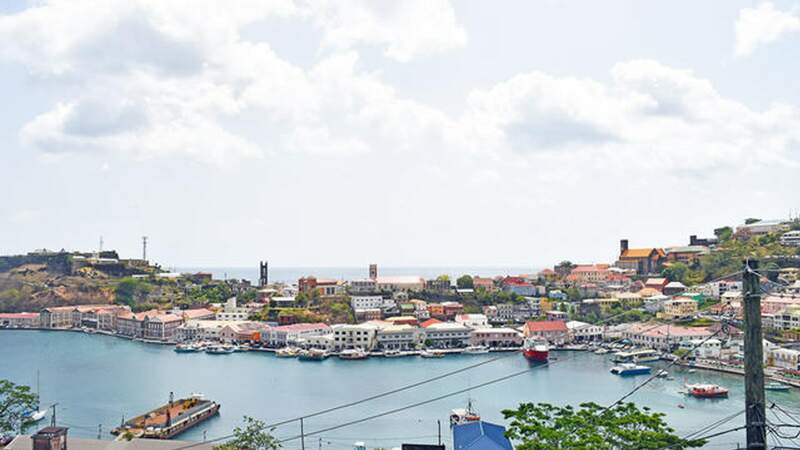 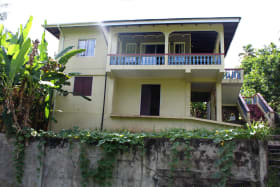 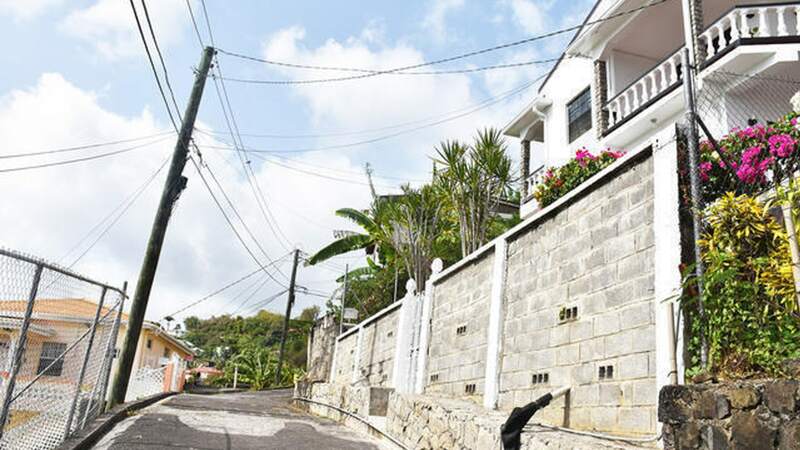 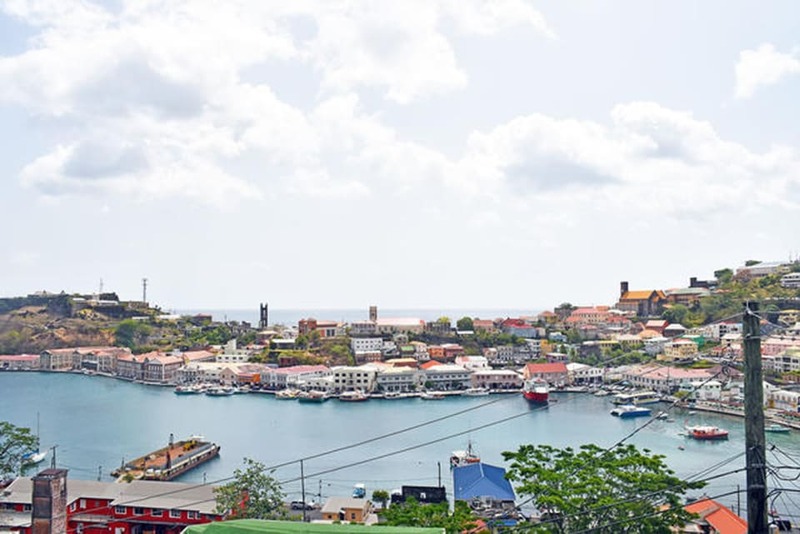 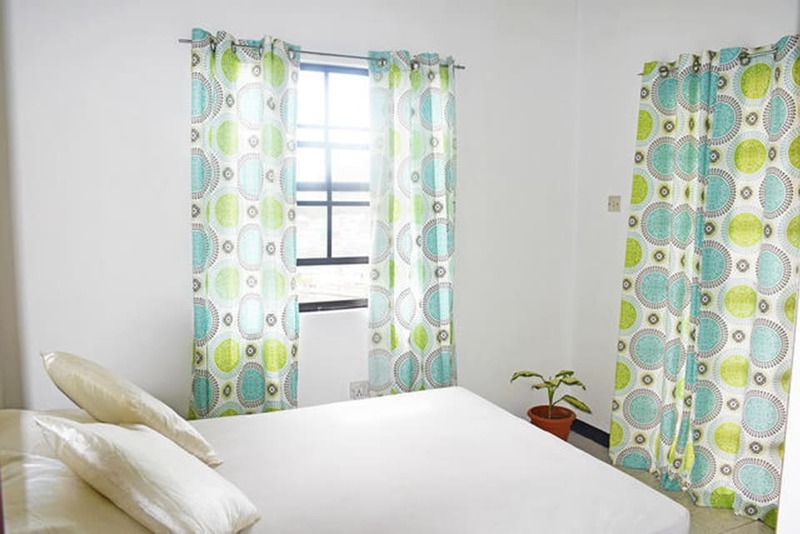 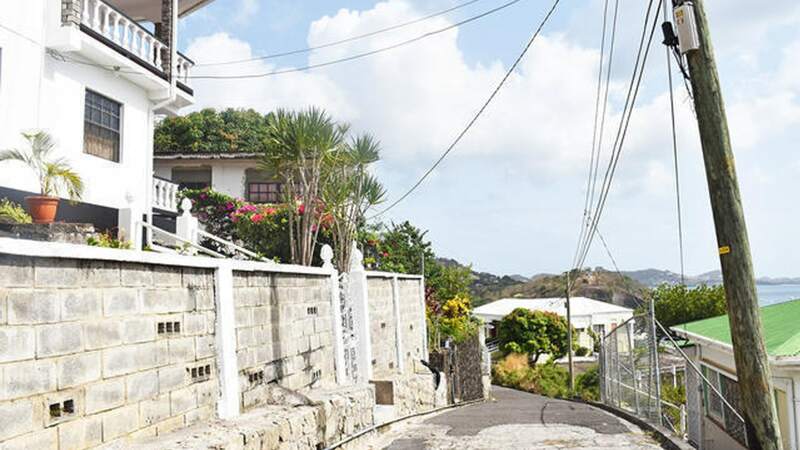 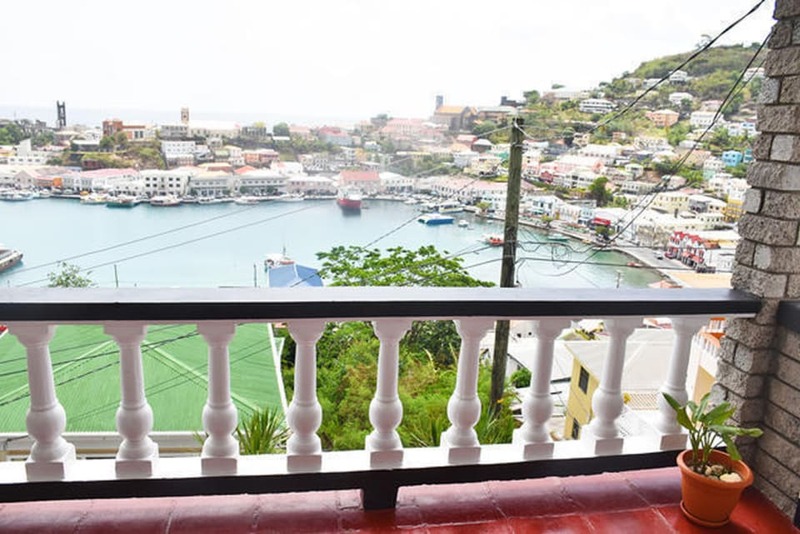 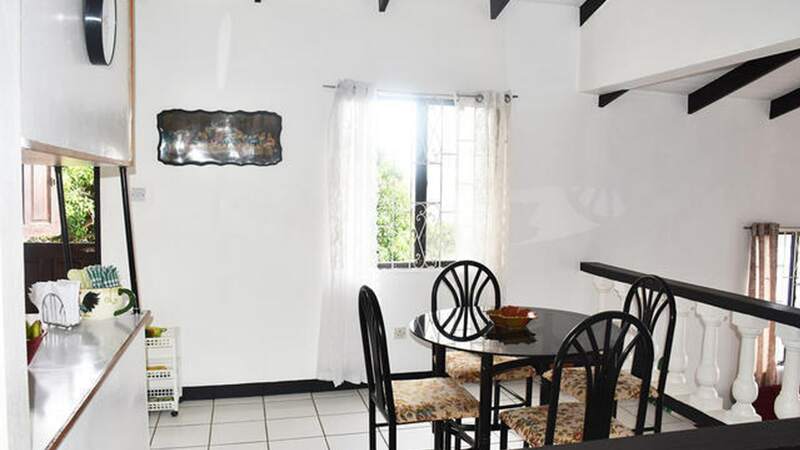 The property consists of 2 bedrooms / 1 bathroom on the top floor and 1 bedroom /1 bathroom on the bottom floor, with a beautiful harbor view of the Carenage. 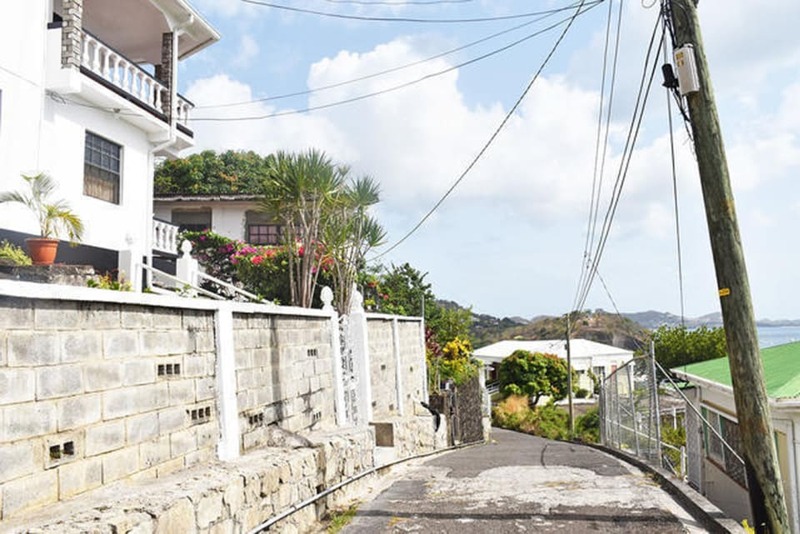 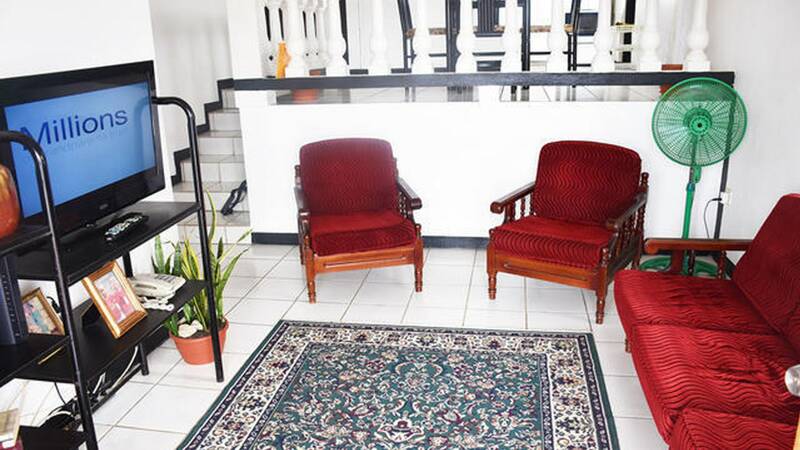 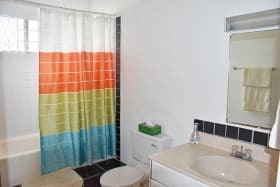 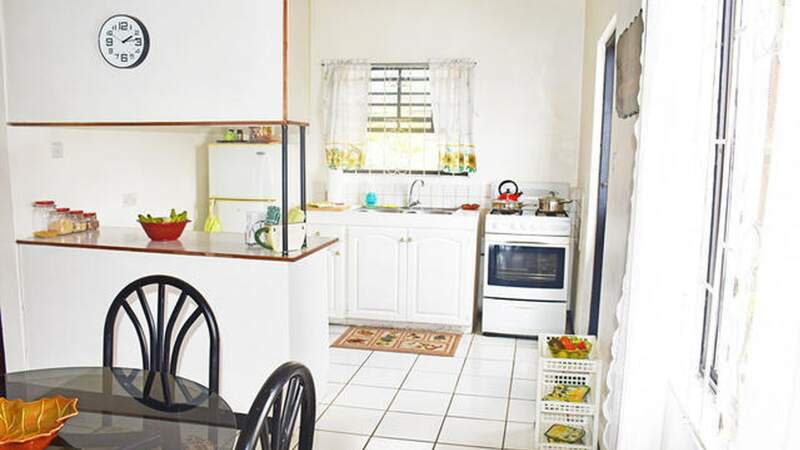 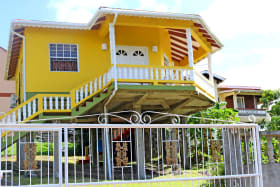 It is located approximately 2 minutes drive from the main shopping areas the Town of St. George's and about 15 minutes drive from Grand Anse and the International Airport.